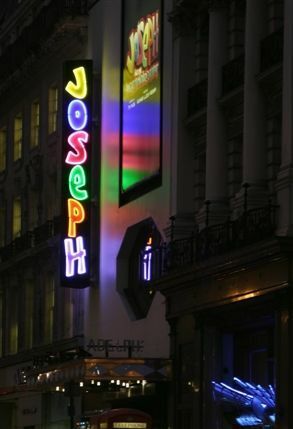 The Adelphi Theatre is a London institution - an historic venue with a long history of staging upscale musicals. Now a West End stalwart, it was once among the great innovators of London's popular theatre. It was the first theatre to use a sinking stage, a pioneer of gas lighting and the current building is a 1930s temple to progress, all straight lines, chrome and black marble. First constructed in 1806, and rebuilt three times since, it has never swayed from its popular roots. It played host to adaptations of Charles Dickens' and Walter Scott's successful novels in the 19th century and in the 20th has been home to blockbuster musicals, including My Fair Lady and Andrew Lloyd Webber's Sunset Boulevard.